Edinburgh Hostels is a small family run company. We have dedicated staff born in Edinburgh. We know and love this city. Contact us for advice. We promise to provide you with a very personal service. Book your Edinburgh Hostel accommodation with confidence. All of our properties meet the highest standards and offer excellent value for money. We are Group Booking Specialists. We offer a very personal free service. If you require airport transfers, packed lunches, meals, tours or just hostel accommodation. We can do that. Click Here and send us your requirements. Our team will make it happen. Our staff were born and bred in Edinburgh. 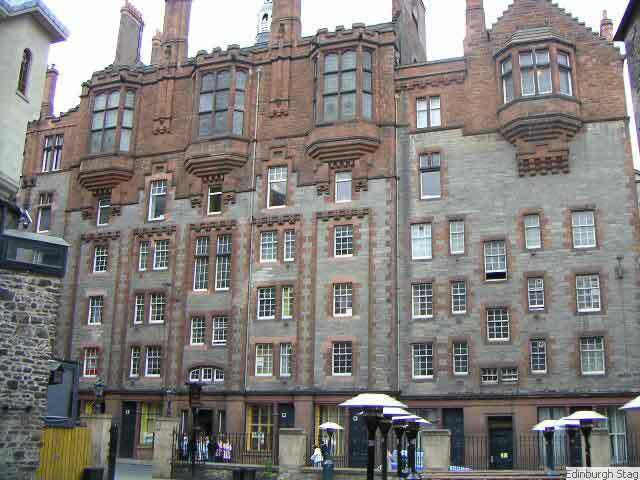 We can recommend the best Edinburgh Hostels for your stay. We know the best attractions to visit. and the best things to see and do. Click here and check out out Blog for the 10 Top things to do in Edinburgh on a budget. Gilmore has a simple concept. We offer clean, functional, well equipped rooms in very heart of Edinburgh city centre at budget rates. Exclusive use rentals available for groups of up to 20. Great location in Tollcross. City Rooms offer great budget accommodation on a cobble street lane in the heart of west end. Just minutes walk to Princes street, Edinburgh Casgtle, Haymarket Rail Station, Conference Centre and Old Town. Feel the pulse of the city and have fun at our 3 star West End Hostel. Wonderfully located in the City Centre of Edinburgh, directly opposite Haymarket Rail station and the new tram terminal. Very suitable for groups. 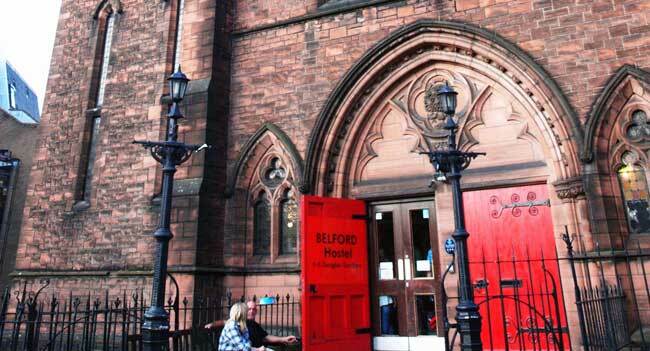 Edinburgh’s Belford Hostel is unique and lively. This converted church offers top quality budget priced accommodation for students and backpackers. 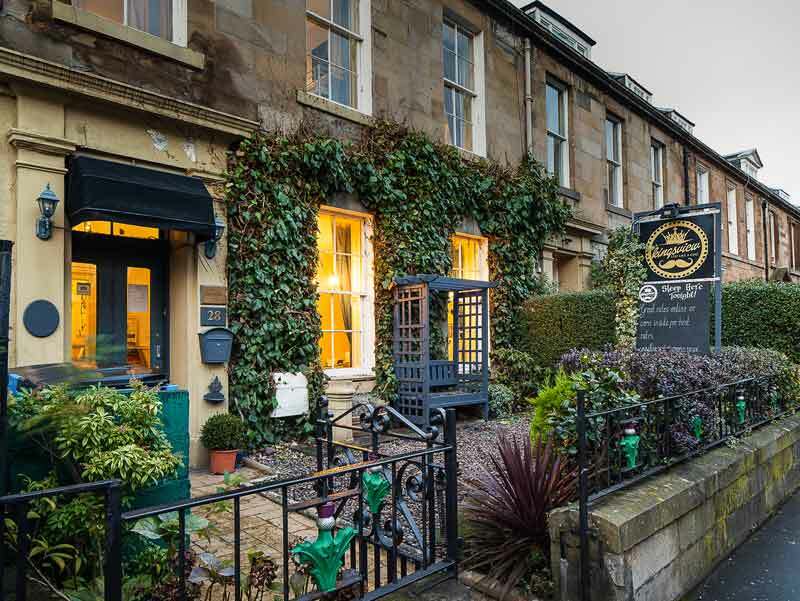 Situated in a beautiful and peaceful New Town setting only a short walk from Princes Street and Edinburgh’s bus and train stations. If you are coming to Edinburgh for a party weekend with your friends then look no further then Malones Old Town Hostel. 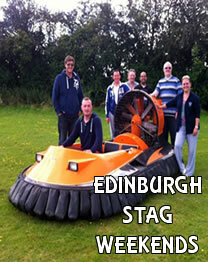 Very suitable for Stag Group, Hen Parties, Rugby or any type of group looking for a lively, fun weekend. This is Edinburgh Party Central. Suitable for persons 18+. Immaculate small hotel offering budget priced group sized rooms and deluxe private rooms. Excellent for groups. Located in west end of city centre just minutes from Princes Street, Murrayfield and all Edinburgh’s best shops, bars and restaurants. Hostel Facilities include WIFI and cool private bar. If you are looking for a cool new experience in one of Edinburgh’s best new hostels, look no further. Spend a night at Code Hostel in the very heart of this pulsating city and try out the pod experience. Code is suitable for individual travellers over age 18 or groups of up to 30 persons. If you are a Group. The newly refurbished Cowgate Budget Apartments are a fantastic place to Stay. Book a entire apartment for 14, 16 or 20 people. Sleep under the shadow of Edinburgh Castle. Explore numerous bars, clubs, restaurants and attractions. 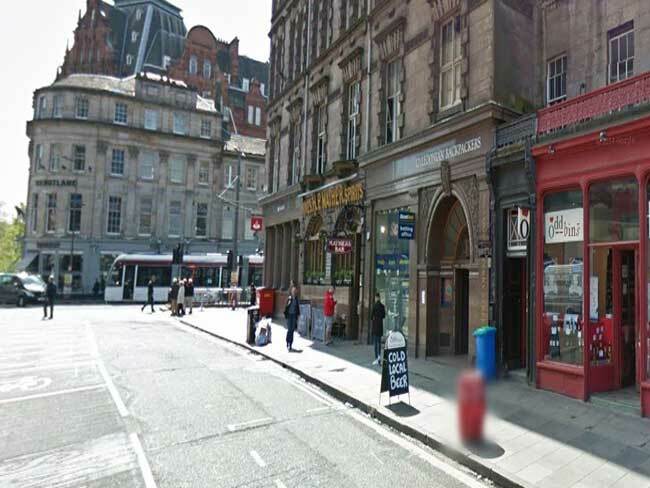 Caledonian Backpackers hostel is one of Edinburgh’s best backpacker hostels and a wonderful place to stay. 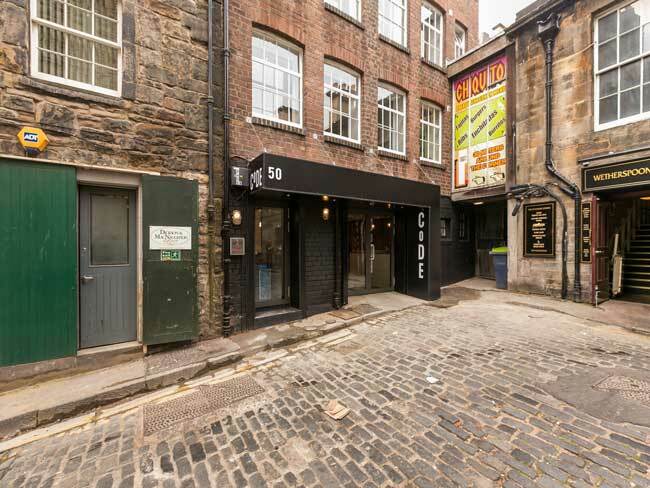 Located right in the heart of Edinburgh city centre within easy walking distance of all the sights. Spectacular views of Edinburgh Castle from the hostel windows so get your camera ready ! 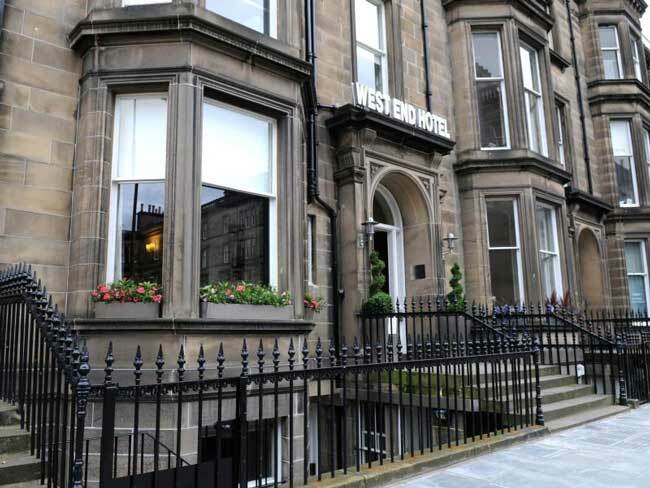 - Our Top Edinburgh selections all offer a great place to stay in Edinburgh. Chosen for their great facilities and prime city centre locations. We are confident that you will have a comfortable bed waiting for you on you arrival in the City. Book with confidence. 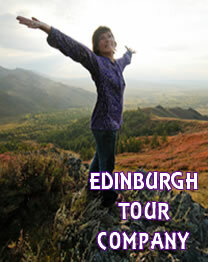 Edinburgh Backpackers is one of our best hostels for having fun. If you are looking for history and a fantastic city centre location spend a night at the wonderful Edinburgh Backpackers Hostel . Located ‘smack bang’ in the heart of Edinburgh’s historic old town, on the Royal Mile under the shadow of Edinburgh Castle. The hostel is surrounded by cobbled lanes and ‘eerie’ backstreets. If you are coming to Edinburgh for a party weekend with your friends then look no further then Malones Old Town Hostel. Very suitable for Stag Group, Hen Parties, Rugby or any type of group looking for a lively, fun weekend. This is Edinburgh Party Central. Suitable for persons 18+. The newly refurbished rooms are located above one of the best bars in Edinburgh. The newly refurbished Cowgate Hostel is a fantastic place to Stay. Book a entire apartment for 14, 16 or 20 people. Sleep under the shadow of Edinburgh Castle. Explore numerous bars, clubs, restaurants and attractions. 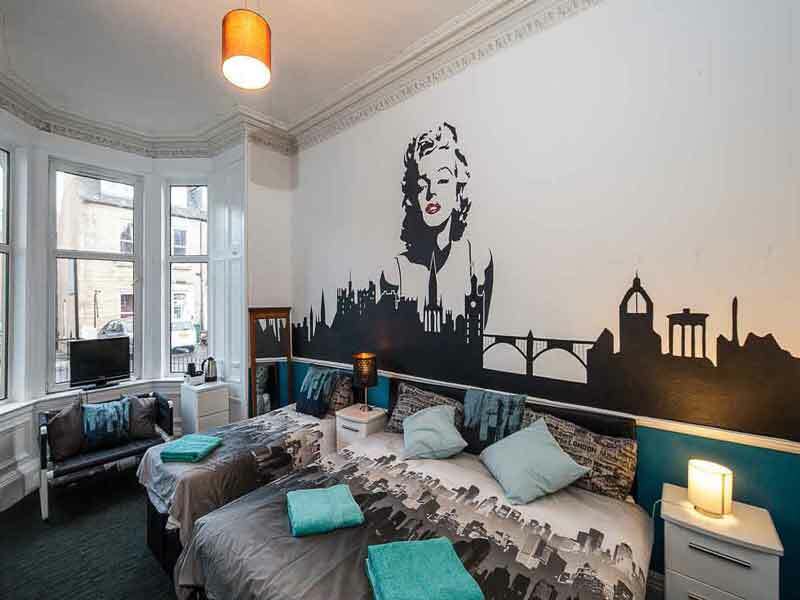 Located in the heart of Edinburgh’s historic old town in the lively and historic Grassmarket. Great facilities include free WiFi and outdoor courtyard. 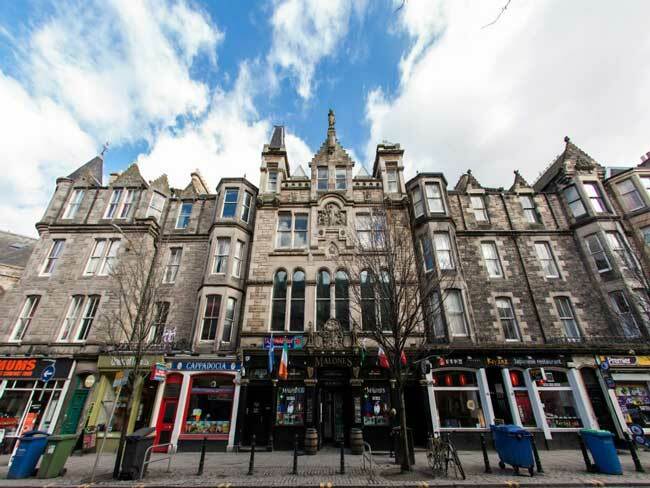 Enjoy the relaxed atmosphere of this lively fun Edinburgh hostel. Kingsview City Rooms was designed to accommodate modern day travelers and groups of up to 25 persons. 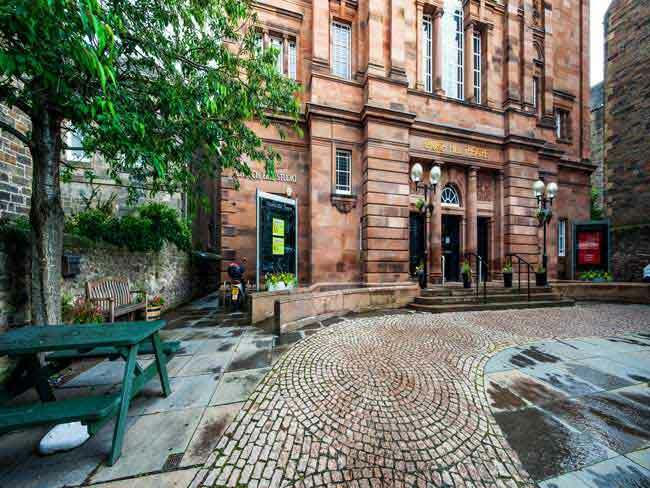 The city centre property offers great facilities such as private bathroom with shower in every room and Free WIFI. 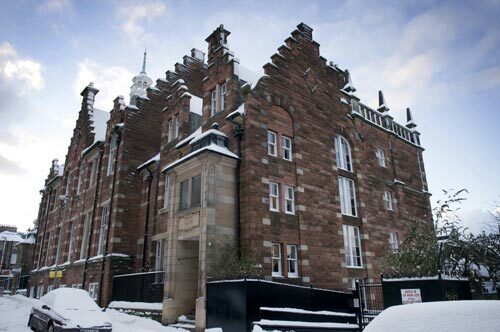 Groups can book exclusive use of the City Centre Hostel Kingsview and all of its facilities. 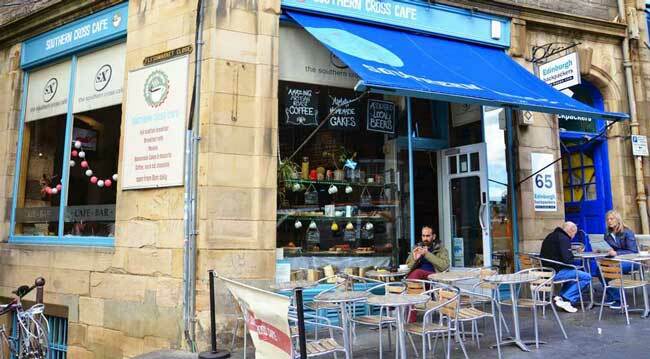 – Our Top Edinburgh Hostels all offer a great place to stay in Edinburgh. Chosen for their great facilities and prime city centre locations. We are confident that you will have a comfortable bed waiting for you on you arrival in the City. Book with confidence. Gilmore City Centre Rooms is great for Groups or individual travellers. The property has great facilities such as private bathroom with shower, free WIFI, TV in every room. Groups of up to 23 can book exclusive use of the property and all of its facilities. 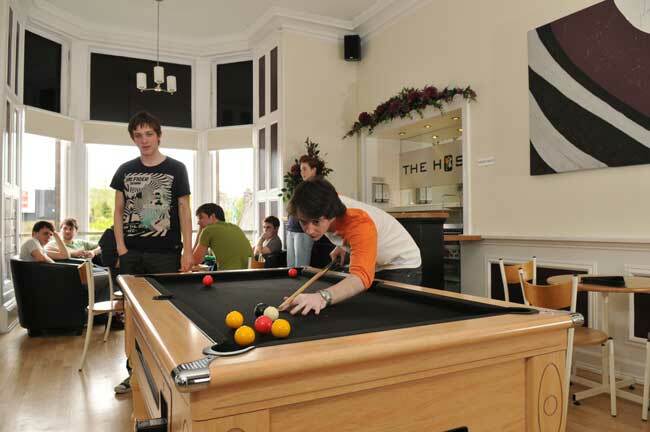 Edinburgh Hostels has some great budget apartments which are very suitable for groups. You get a private apartment with lockable bedrooms, Shower, bathroom and fitted kitchen. No sharing and exclusive use of all facilities makes Edinburgh Hostel Budget Apartments a great choice. If you are a Group. The newly refurbished Cowgate Budget Apartments are a fantastic place to Stay. Book a entire apartment for 14, 16 or 20 people. Sleep under the shadow of Edinburgh Castle. Explore numerous bars, clubs, restaurants and attractions. 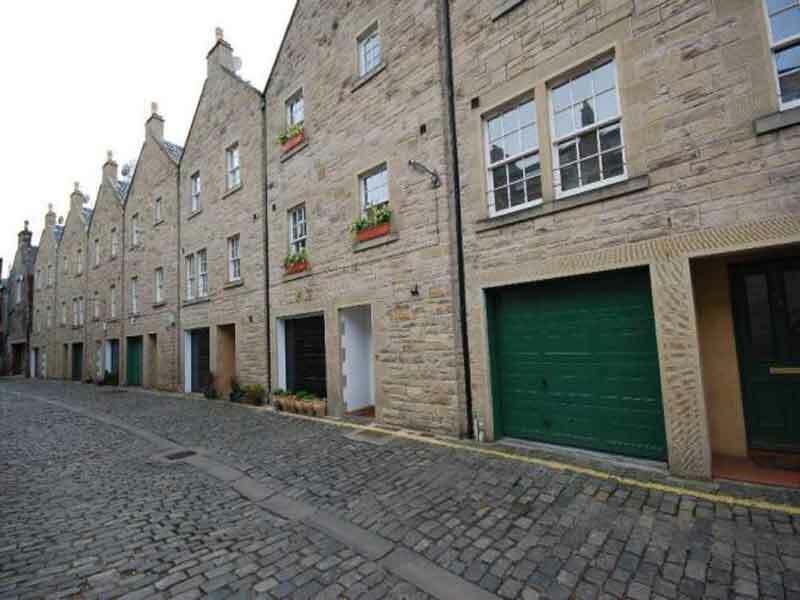 Located in the heart of Edinburgh’s historic old town in the lively and historic Grassmarket. Great facilities include free WiFi and outdoor courtyard. Enjoy the relaxed atmosphere of this lively fun Edinburgh hostel.